After announcing what #RandyPitchford said, Borderlands 2 was coming to Linux at the start of this month – #AspyrMedia have finished #porting the game and it is now available for all Linux gamers to enjoy. And to celebrate its new platform, Borderlands 2 is currently on sale – the game itself is 75% off as is the Game of the Year Edition, and all of the DLC have been reduced by 67%. As a Steamplay title, you won’t have to purchase a separate Linux copy if you already own it on Windows or Mac – you just have to boot up Steam on your Linux machine and start downloading. While the port currently only supports Nvidia graphics cards, some ATI users have had no trouble getting it to work so it might be worth a shot. 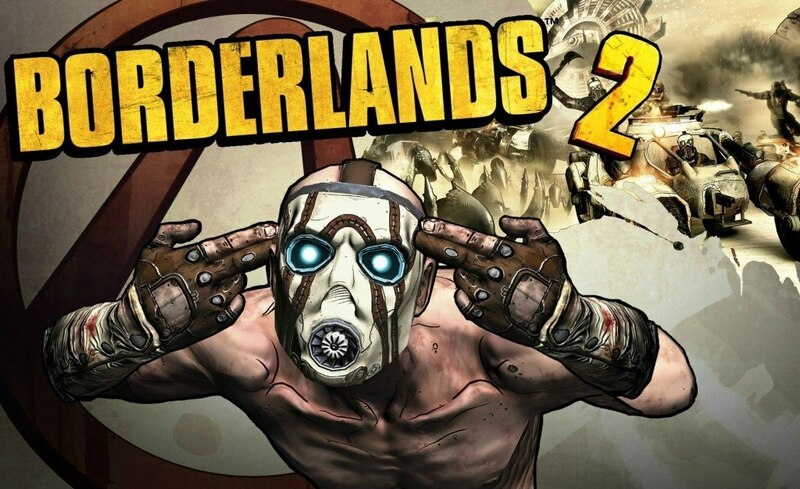 You can grab Borderlands 2 and its DLC from Steam. As Aspyr Media’s own platform, purchasing through GameAgent might be the way to go if you want to show them your support and appreciation – and their Complete Bundle is by far the most effective way to grab it all at once to boot.